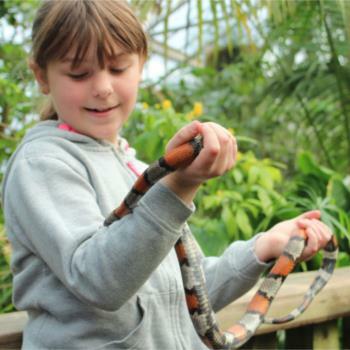 Encounter the exotic and discover a wild family day out in South Yorkshire! Rated number 1 on Tripadvisor for things to do in Sheffield. 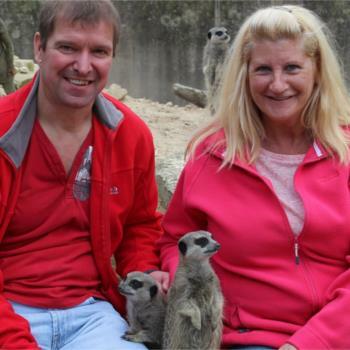 Meet lemurs, meerkats, owls, otters, snakes and other amazing animals during unforgettable Animal Encounters throughout the day. 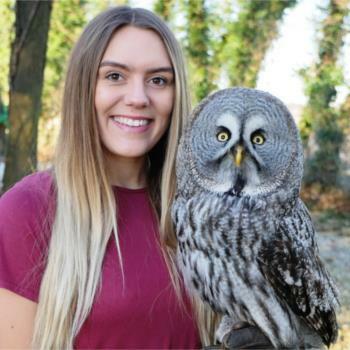 Take your seat for spectacular shows, featuring free-flying birds of prey, parrots and charismatic mammals! Discover the charismatic primates of Lemur Heights and meet the inquisitive residents of Otter Springs. Get closer than ever before to some of the most popular animals in the brand new walk-through mammal enclosure. 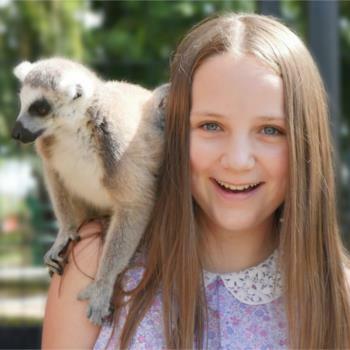 Pre-booked group and School visits are welcome and VIP Experience Days and Animal Adoptions are available to purchase. 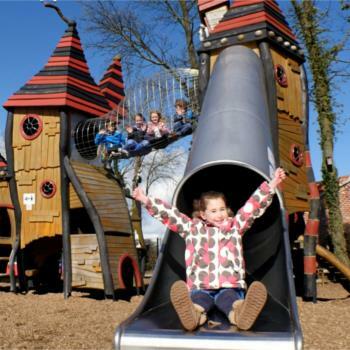 The Realm of Camelot adventure playground, outdoor Wet Play Area and indoor Activity and Craft Centre will entertain children in all weathers, and popular themed events take place at the centre during School Holidays. Facilities include a Picnic Room, Jungle Gift Shop and a modern Butterfly Café, serving freshly prepared hot and cold food and homemade cakes and deluxe Afternoon Tea. Browse a range of toys, books and pocket-money priced gifts in the Jungle Gift Shop. The Butterfly Café serves delicious hot and cold meals, light bites, homemade cakes and hot & cold drinks. We also have plenty of indoor and outdoor picnic areas. See website or Facebook page for current opening times. Leave the M1 at jct 31 and take the A57 signposted to Worksop. Turn left off the A57 at the second set of traffic lights signed to Dinnington. At the brow of the hill turn right just before 'The Cutler' Public House and carry along Woodsetts Road. The Tropical Butterfly House is half a mile out of the village of North Anston on the left hand side of the road. Ample free parking is right outside the entrance. Accessible by Public Transport: Kiveton Park station is 3 miles away. This Easter we're mad about Madagascar! Please visit the website for current prices.